The Oneille House Restoration Project is moving along nicely! 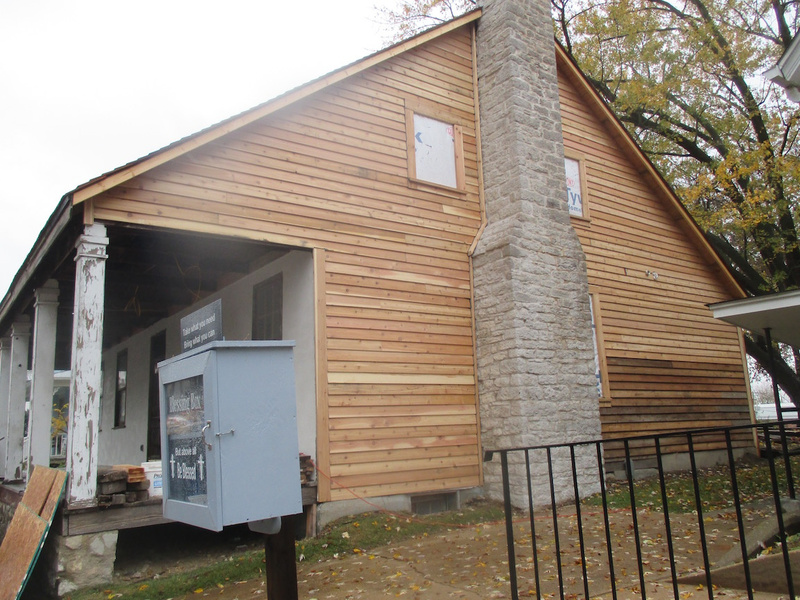 Last October, new gables were added to the roof and new ceder wood siding was placed on the south side of the house! Work indoors continued throughout December, including the addition of the new furnace and dry wall! Carpenter Keith Hinton also installed new windows (south side of the house). In January, painter Kevin Decker finished adding the beautiful paint to the entire interior of the house! The Restoration Project is on target to be completed in June! Keep up with progress by visiting The Project's Facebook page. 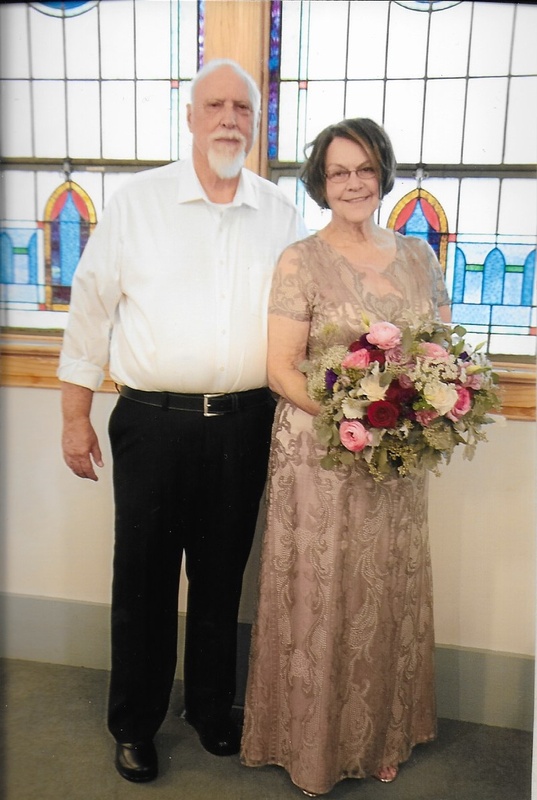 Phil Eydmann and Liz Matthews were married on October 27, 2018. Congratulations to the new couple!